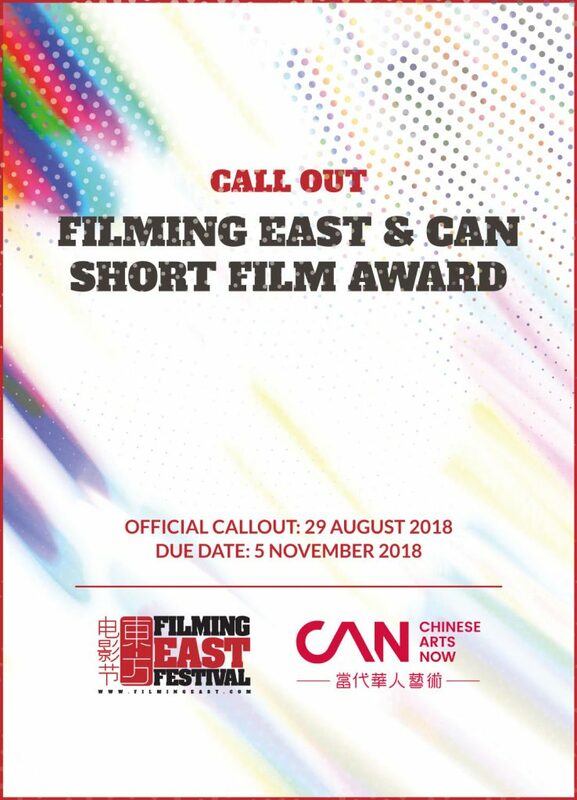 Founded in 2007 by Yixi Sun and sponsored by the UK Film Council, the Filming East Festival is a registered charity in England and Wales. Press conferences were held in Beijing and London, announcing that the first Filming East Festival would take place in Oxford and London. In October, the Filming East Festival opened at the Keble College, University of Oxford. The “One Minute Award” was launched, encouraging storytelling with a running time of just one minute. From the 328 one-minute films submitted, awards were given to “Time” (Xiaojuan Wei), “Everything Turns” (Max Hatter) and “Jingtu” (Xing Jian). The Filming East Festival film showcase was held later, from the 22nd to the 26th of November at the Ultimate Picture Palace. Five days of screenings with the opening night film “Ten Years” by Jia Zhangke and the closing night film “Only Child” by Cui Zi’en.